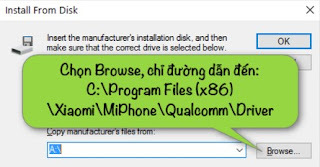 How to Flashing Stable ROM China on Xiaomi Redmi 3 - This time we will try to share another tutorial on how to flash ROM on Xiaomi redmi 3, especially when we flashing ROM to ROM China Distributor Stable. 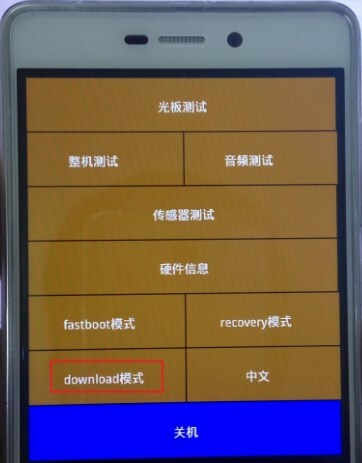 Actually Xiaomi Redmi 3 marketed in China only, formally. 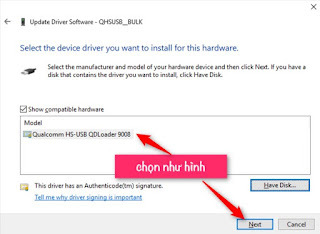 If there will the other countries that sell Xiaomi Redmi 3 it means its selling is not official by Xiaomi company, although there are some distributors that import this phone as they wish. 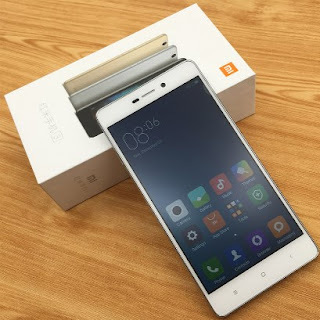 As well as Xiaomi Redmi 3 in Indonesia, it is not official sell by Xiaomi Redmi 3. Therefore its ROM includes stable ROM or Developer ROM the only supports Chinese and English language. 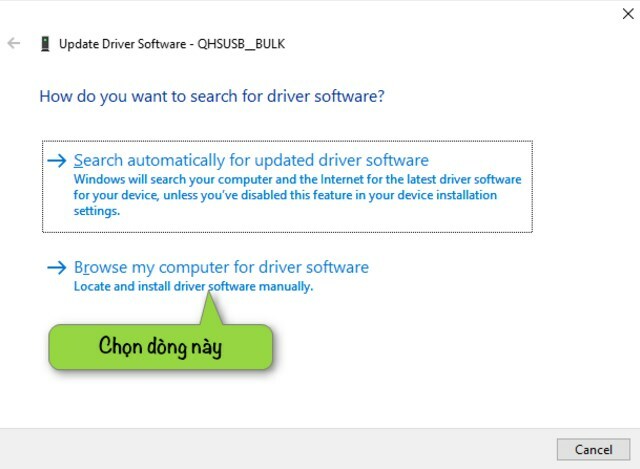 As you know there is no Google Play Store inside its phone, and there are many applications with Chinese language. 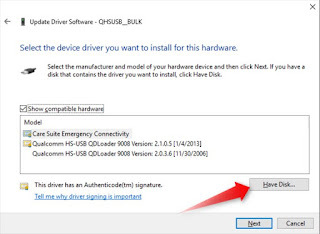 Install MiFlash on your computer (your Windows must be 64 bit version), special for Windows 8, 8.1 and 10 you have to disable driver signature enforcement first so installation MiFlash and Driver run smoothly. Extract firmware Xiaomi Redmi 3 by using Winrar application. 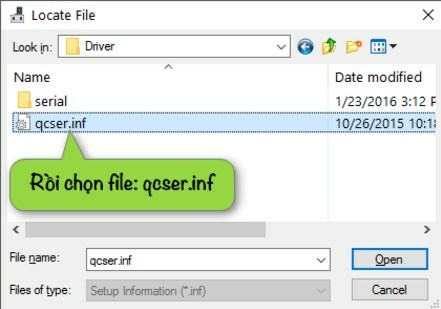 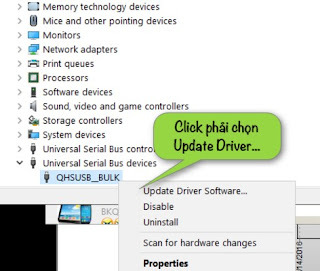 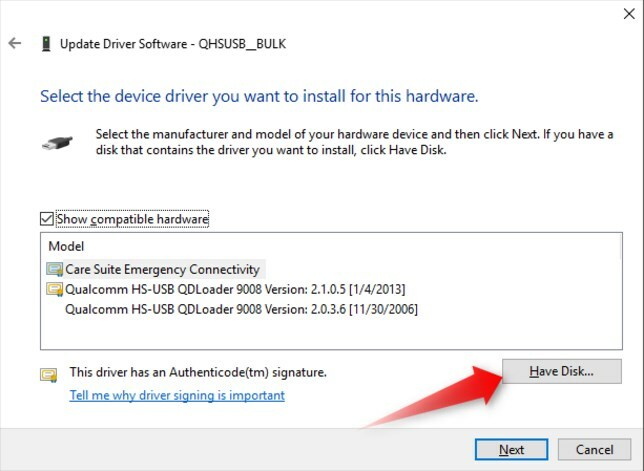 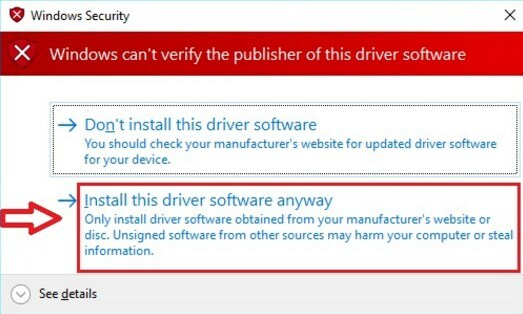 Make sure driver that appears is Qualcom HS-USB QDLoader 9008. 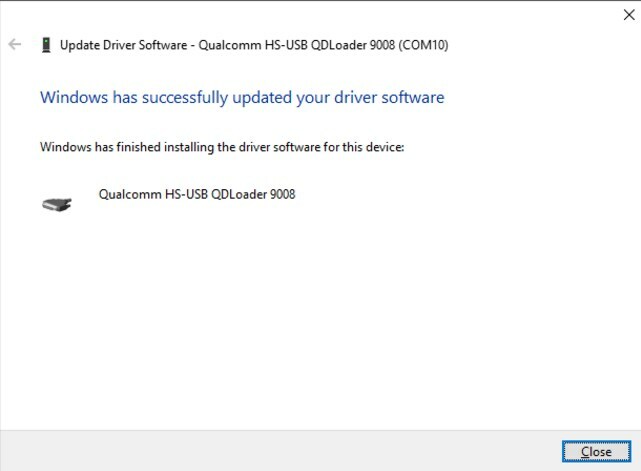 Continue this installation process until finish. 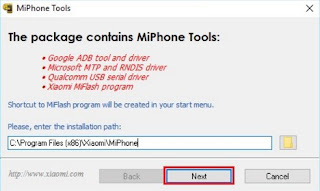 Press BROWSE button on MiFlash and then navigate it to the folder where Redmi 3 firmware extracted. Then click REFRESH button, there will appear port where Redmi 3 installed. 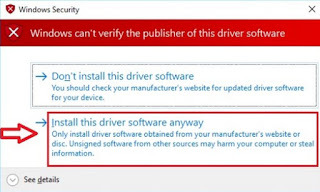 At the bottom side, there are 3 flashing modes, just select as you wish. 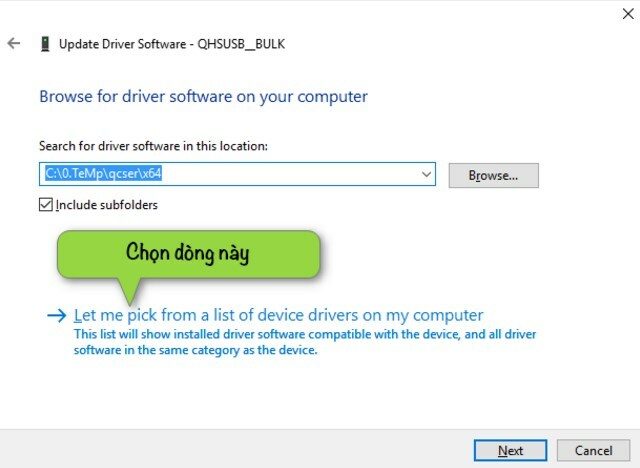 We recommend you to FLASH ALL EXCEPT STORAGE tomake the internal memory has not been format when flashing process is running. If this is ready, just press FLASH button and wait until flashing process finish. 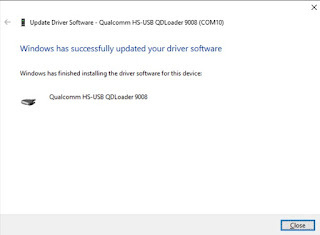 Congrats, your Redmi 3 has been updated to Firmware Stable China. 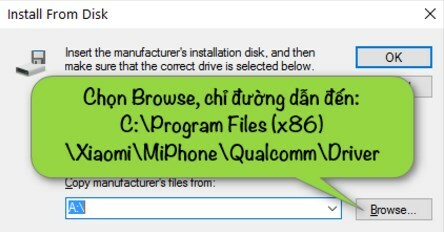 Belum ada tanggapan untuk "Detail Tutorial for Flashing Stable ROM China on Xiaomi Redmi 3"